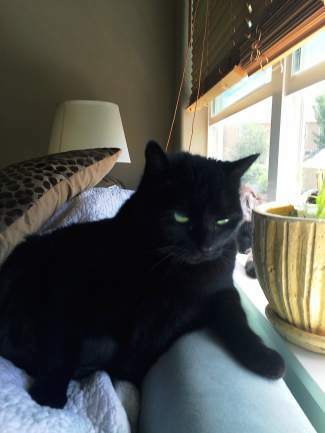 My beloved cat Baby outwitted the pet sitter while I was on vacation in early August. Baby is a gorgeous, longhaired fat black cat with claws. Baby was last in Eagle Ranch around the Brush Creek Elementary. Please help Baby come back to me. If you have any information, email queenofpounds@aol.com.